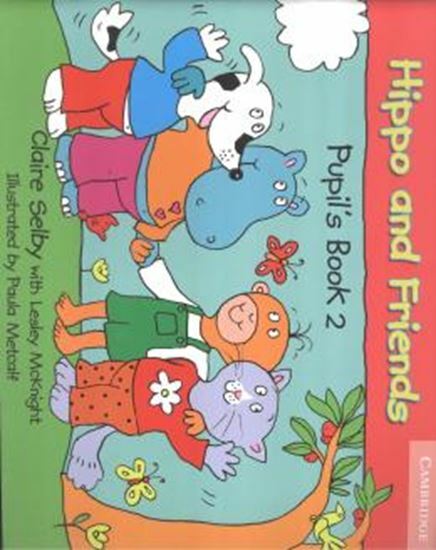 Hippo and Friends is a three-level pre-school course for 3 - 5 years olds. it uses a song and story-based approach to introduce language to children in a way that comes naturally at rhis age. Actions and activities further reinforce learning. The course is packed full attractive illustrations which immedia tely engage and delight young learners. The four lavable characters, Hippo, Monkey, Dog and Cat, provide a safe and friendly setting for each English lesson.